The newest Build Your Own Collaboration release for August 2013, is sure to inspire and fit your scrapping needs. 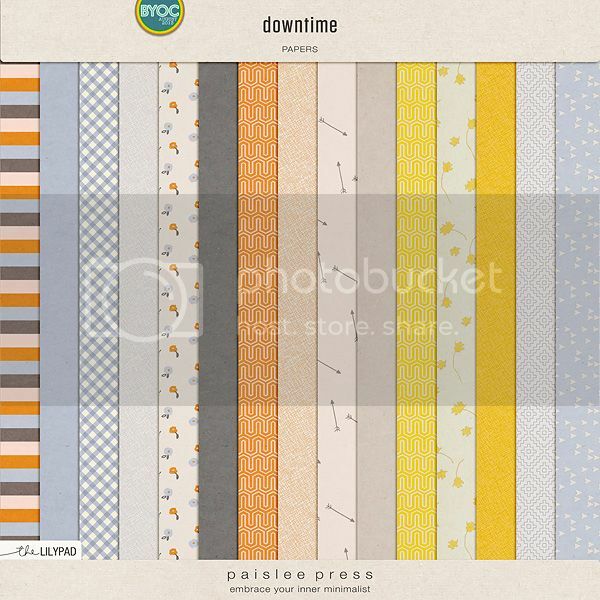 These products have all been created to mix-and-match in your layouts, cards or other projects. These wood page frames aren't afraid to go a little Against the Grain. Traditional neutrals, soft muted tones, and rich bright colors. Bare wood and roughly painted. Natural and decidedly unnatural. Use them full size to make a statement, or scale them down to focus on an individual photo. Stack them for even more options! Twelve page frames, each in 12 x 12 and 8.5 x 11 sizes. Preview shows 12x12 frames at 50% relative to 12x12 canvas. 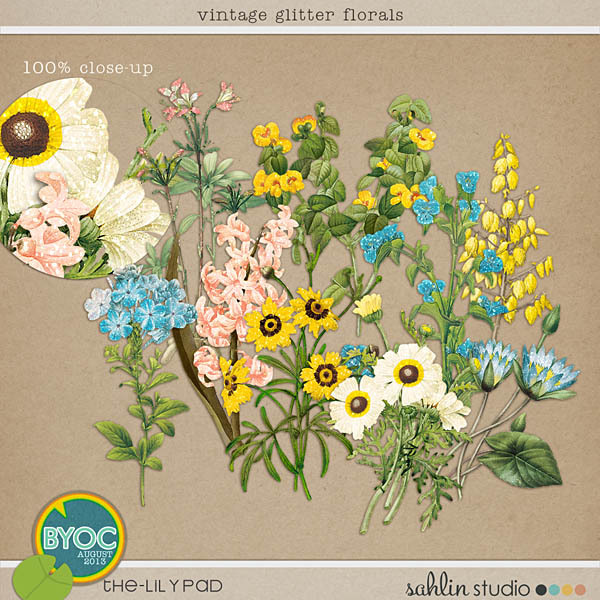 Designed to coordinate with my Against the Grain papers, Bloomin' Lush, and the rest of the August 2013 BYOC. 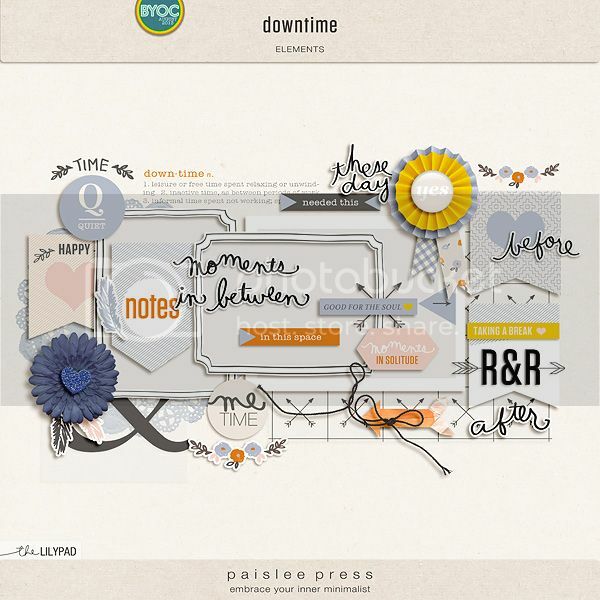 This MASSIVE collection of journaling cards includes a total of 50 variations & alternates! Tons of texted and non-texted versions, different color combinations, etc. There's a card for every dainty occassion in this set. Each jpg is included textured and non-textured, also (100 files total). See additional image for a peek at all the variations included. Includes a sweet variety of bits and baubles for layering, clustering, and otherwise embellishing your memories! a complete .TTF font inspired by Katie M.
15 soft, relaxing and cozy papers. Coordinates with August BYOC. an alpha that coordinates with the August 2013 BYOC. A-Z, 0-9 and symbols !@#&*? 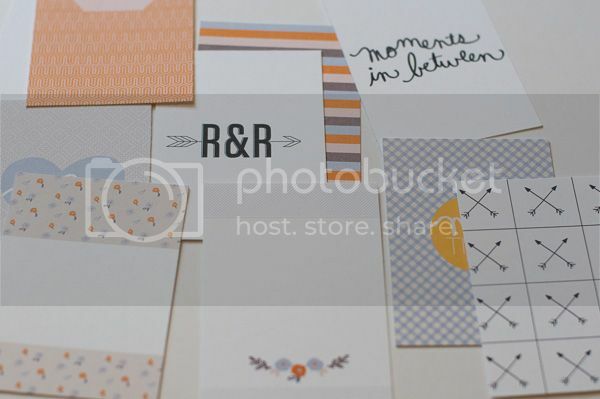 This set of 12 journaling cards are great for digital layouts and digital project life spreads. The cards are also formatted on high resolution pdf files, making it easy to print out and use on hybrid projects or project life album. A set of elements that coordinate with the August 2013 BYOC. 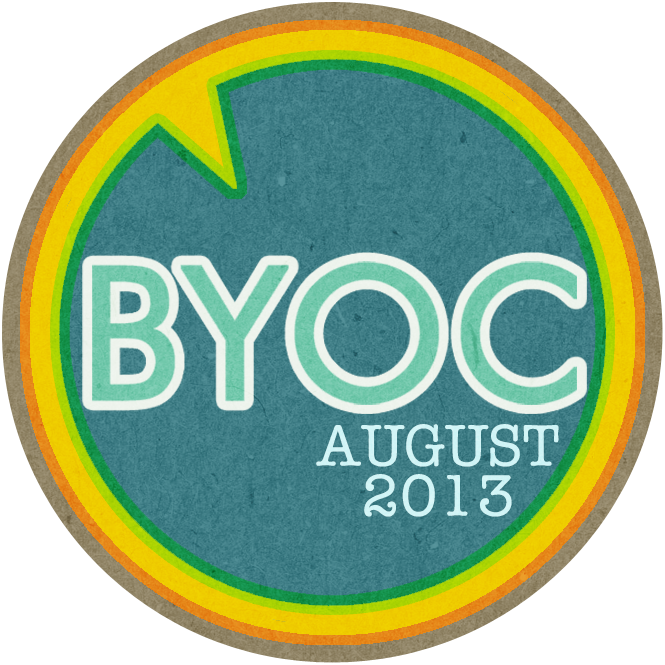 A set of 20 papers that coordinates with the August 2013 BYOC. Some of my most magical summer memories are of those spent by the beach. After all what could be more special than spending time with family & friends, soaking up the warm sunshine, sand between your toes? Now documenting those happy moments couldn't be easier with my Journal Cards: Summer edition! A great way to bring more story to your page, these vintage styled flashcards feature sea themed words in a bold, classic typeface. Print them out for hybrid card and mini-book projects, or use them as is to document all your seafaring adventures! Looking for other products to coordinate? 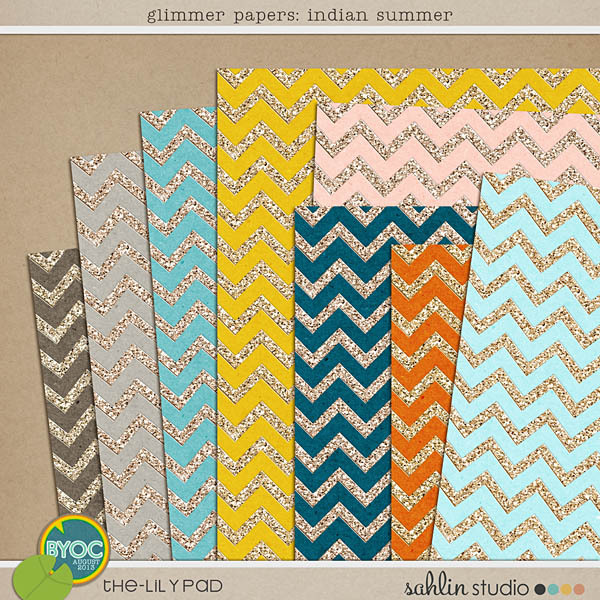 Check out Vintage Glitter Florals & Glimmer Papers: Indian Summer. Also coordinates perfectly with all August 2013 BYOC. This fun and playful pack of elements is all about you-nique people, one of a kind originals who's stories and adventures need to be scrapped and preserved! It contains 53 unique pieces and coordinates with all other August BYOC products!